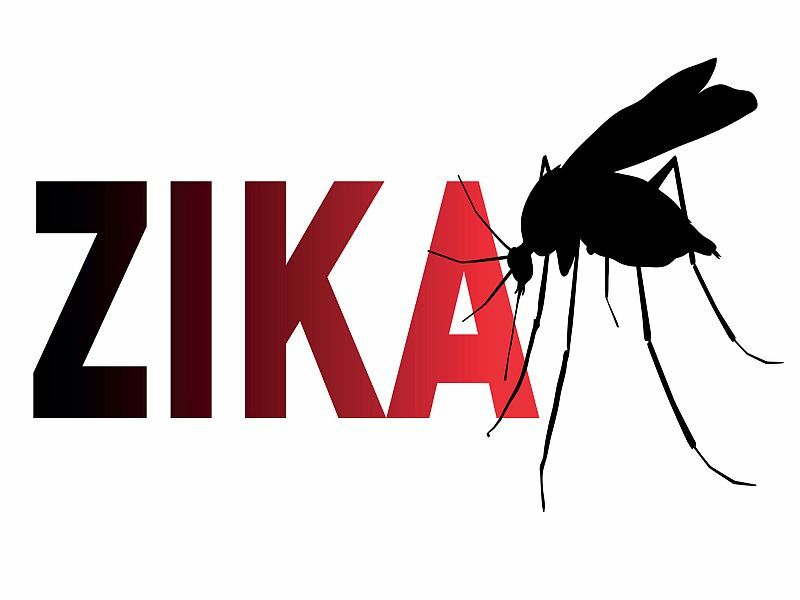 There is a significant outbreak of Zika virus currently ongoing in many parts of the world. This virus, which is spread by the bite of an infected mosquito, can cause a variety of symptoms ranging from relatively mild in healthy adults to much more serious health impacts for pregnant women and their unborn children. Although local transmission of the disease via the mosquito has yet to be confirmed here in the United States the Department of Public Health is actively planning on ways to better educate the public about the dangers of Zika virus and things they can do to protect themselves. In an effort to help you spread the word about Zika and mosquito prevention efforts within your local community, we have created an Environmental Tool Kit to help you share information. Included in the tool kit are three environmentally focused draft press releases that can be edited with your agency information for quick release; a resource guide of key CDC information; and several CDC posters that can be reprinted to help visually communicate how people can protect themselves and their families. The Boyle County Health Department advises homeowners to begin preparing now for summer mosquito season by ridding their environments of potential mosquito breeding areas. Mosquitoes are a common insect in Kentucky, particularly in the warmer months. Besides being a nuisance, some mosquitoes are known to carry diseases. You should take steps to protect yourself and your loved ones from potential exposures by reducing possible breeding locations in and around your home. We should be mindful of areas and objects around our homes that can hold water and also support mosquito breeding. Birdbaths, clogged gutters, flower pots and any other container that retains water is likely to become a breeding site if left untreated. We highly recommend that everyone monitor the areas around your home and remove all sources of standing water in order to reduce the areas where mosquitoes can lay their eggs. Aedes mosquitoes, known transmitters of numerous viruses such as Zika virus, dengue, chikungunya, West Nile Virus, and eastern equine encephalitis, are particularly good at using common household containers as breeding locations. These mosquitoes are small in size and dark in color, with white stripes on their legs. Some mosquito species found in Kentucky lay eggs that can survive throughout the winter months and begin hatching as soon as the temperatures begin to warm up. Several of these mosquitoes are aggressive daytime biters, with peak biting times during the early morning and late afternoon. They have short flight ranges, so many of the mosquitoes encountered in your backyard most likely originated there. For those reasons, it is important to reduce or eliminate potential breeding sites in and around your homes. • Survey property for areas of standing water, and eliminate mosquito breeding areas by removing water as it accumulates. • Some species of mosquitoes can breed in containers of water as small as a bottle cap. Destroy or dispose of tin cans, old tires, buckets, unused plastic swimming pools, or other containers that hold water. •Check your yard weekly for water-filled containers. Throw away or recycle containers that aren’t needed. • If empty containers must be kept, make sure to store them by covering or otherwise preventing water from accumulating in them. • Clean and scrub bird baths and pet watering dishes weekly and dump water from overflow dishes under potted plants and flower pots. Ensure that gutters are not holding water and cover rain barrels with tight screening so that mosquitoes cannot enter. • Fill tree holes with sand or soil. • Stay in places with air conditioning or that use screens to keep mosquitoes outside. • Use Environmental Protection Agency (EPA) registered insect repellents such as DEET, picaridin, oil of lemon eucalyptus, or IR3535. When used as directed these are safe and effective, even for pregnant and breast-feeding women. Always follow directions, and reapply. Apply sunscreen prior to insect repellent if using both. • Do not use insect repellents on babies under two months of age. Instead, dress your baby in clothing that covers the arms and legs, or cover crib, stroller, or carrier with mosquito netting. • Treat clothing and gear with permethrin. Do not use permethrin directly on your skin. For further information regarding Aedes mosquitoes and the diseases that they may transmit, please visit the Centers for Disease Control and Prevention website at www.cdc.gov/zika.